Inspiration, symbolized by the fire descending from above, is only the beginning. It needs to be given form that is meaningful outside of the inspired individual’s personal context. When hammered into a usable shape, it becomes a tool or weapon; an instrument of Esthetic Engineering. Esthetic engineering is the purposeful use of material that appeals to the senses. It triggers gut reactions in a controlled and directed way. Esthetic Engineering is, as far as possible, a way of communicating thoughts and feelings that bypasses conscious, verbalized structure. Do not confuse it with Art! The purpose of Art is to please the artist. Artists are very fond of their inspiration. Whatever they produce under the influence of the holy fire is perceived as itself holy. That is why beginning writers are intolerant of criticism; why young artists try to paint masterpieces before they have learned to see. 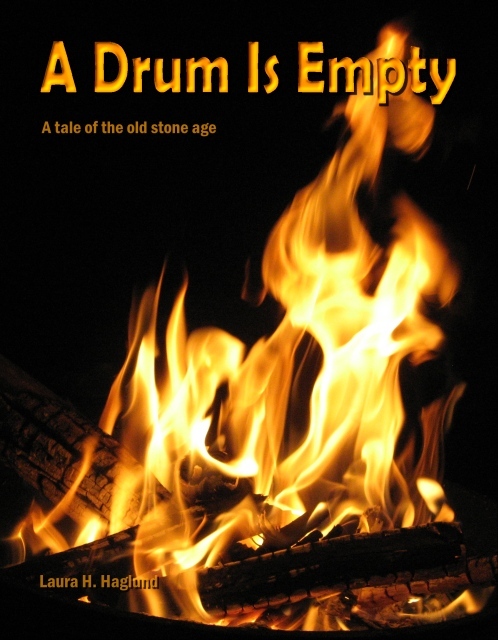 My novel, A Drum Is Empty, which inspired my domain name, may be found on Smashwords. The appendix, not included in the Smashwords edition, is here.